Welcome Burlington KY home buyers! If you are in the market for a new Burlington home, then you will need to know that it's not quite the same Burlington KY single family home market it was last year when you could offer less on a home and catch the seller's attention! Today you will need to evaluate properties carefully before placing your offer and bid a fair current market value. You may be surprised to find out that in some cases, buyers are actually bidding over the asking price just to get it under contract! 41 Single Family homes and 7 condos are currently pending, which means that there was definately buyer activity throughout the holidays! As noted before, the market continues to buzz with new buyers searching in Burlington, so beware when you place an offer on a property! You just might be in a multiple offer situation, as others may be bidding on th e same property! 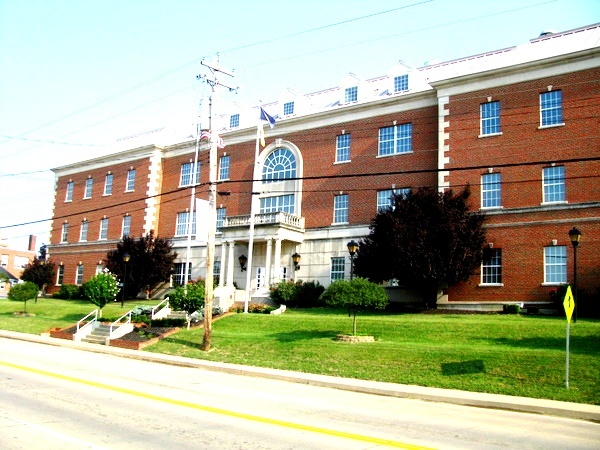 Burlington KY is located in Northern KY approximately 17 miles southwest from Cincinnati, OH and approx. 6 miles due west of Florence, KY. Burlington is actually the county seat of Boone County and covers a little over 8 square miles. The Boone County Fairgrounds, Boone County Public Library, Dinsmore Homestead Museum, Tousey House Tavern, Willis Graves Bed & Breakfast Inn and Burlington Shopping District are just a few of the many places of interest this area has to offer. Why not search the current Burlington Ky single family homes for sale now and see why this lovely area of Northern Kentucky would be a great place to call home!